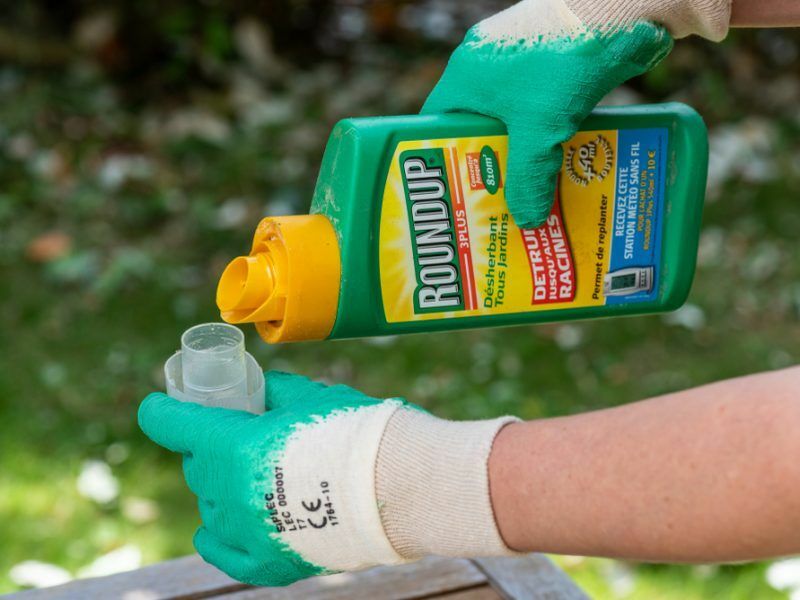 Despite volunteering to wean off glyphosate early, France is still unable to start withdrawing from using pesticides. At the annual conference of the Dephy network, which supports farmers with reducing their use of phytosanitary products, the assessment made by the Minister of Agriculture and Food, Didier Guillaume, left little room for doubt. Despite the many national plans to reduce the volumes of phytosanitary products used in the agricultural sector, the results are mixed. “We will soon be on the third Ecophyto plan and the use of pesticides still hasn’t fallen in France. There is something there and we need to make more progress,” the minister told the conference held in Paris on 13 and 14 November. “We can’t go on like this, making Ecophyto plans and washing our hands of them. The results were not found in product sales,” he highlighted. In fact, despite the first Ecophyto plan being launched in 2008, between 2014 and 2016, the use of phytosanitary products increased overall by 12% in France. 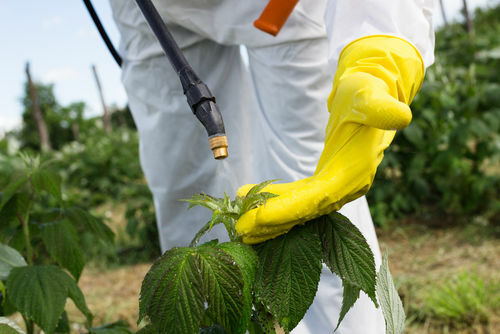 In 2017, despite the adoption of a new Ecophyto plan, the use of pesticides continued to rise, with a 0.3% increase. This trend runs counter to the objective of reducing the amount of pesticides used in French agriculture by 25% by 2020 compared to 2008, and by 50% by 2025. However, the withdrawal process should resume with the public consultation organised by the “plan Ecophyto II +”. 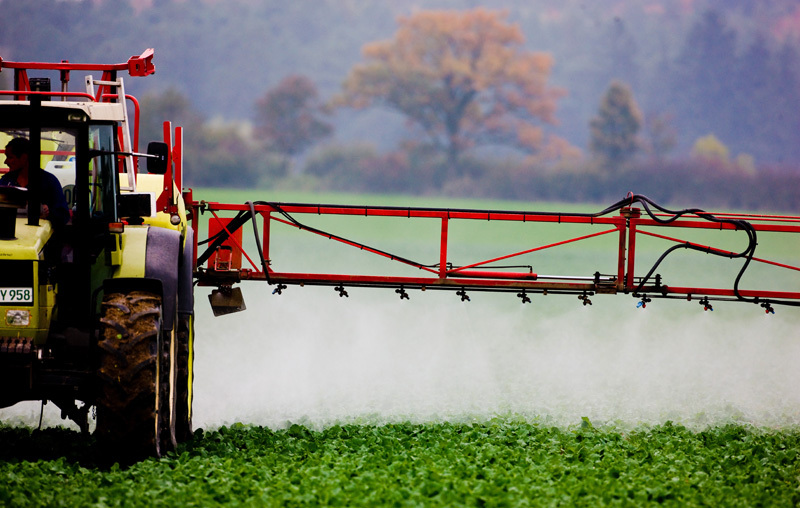 Presented in April, the new version of the plan to reduce pesticides will also incorporate the objective of withdrawing from glyphosate in three years. This a promise by President Emmanuel Macron, who is pre-empting the European programme to withdraw from glyphosate, scheduled for 2022. “We will phase out glyphosate in 2020. This isn’t even out of obligation but because we want agriculture to not be completely disconnected from the concerns of society and consumers,” the minister said. 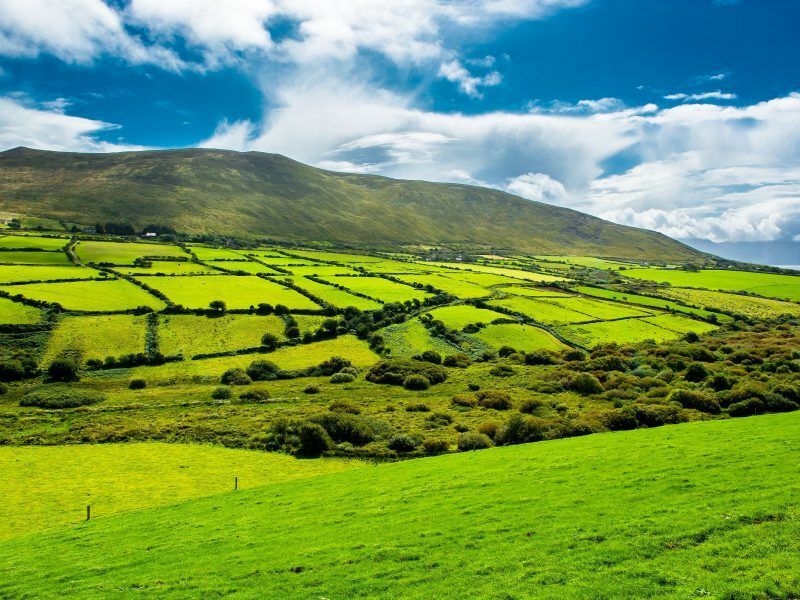 Among its tools, the French government will carry out “significant earmarking” of the €5 billion investment plan dedicated to agriculture in the area of phytosanitary products. “I was with Commissioner Hogan [for agriculture and rural development] on Saturday. France and 19 European partners will not accept a decrease in the CAP’s budget. But it’s not the only budget that it will be important to maintain. What sort of CAP do we want for the future?” the minister asked, referring to the EU’s Common Agricultural Policy. “The CAP has a part to play, particularly with greening,” he explained. “The CAP is at a crossroads. The next CAP will have to support this transition […] this is one of France’s commitments,” he added. While the French tendency to use pesticides falls short of the stated reduction objectives, some tests have shown that there are concrete solutions to reduce the amounts of phytosanitary products used in agricultural production. The Dephy network, which supports 30,000 organic and conventional farms in reducing their use of pesticides, has had encouraging results. The network has noted a moderate decline in the treatment frequency index (TFI) in all of the supported sectors, even those which are particularly dependent on chemistry. “Consumers want perfect fruit without insect bites, which makes the arboriculture sector very dependent on phytosanitary products,” explained Baptiste Labeyrie, Dephy’s specialist in this sector. The sector, which has some 160,000 hectares of orchards, has seen the use of pesticides decrease in all species. Sometimes, this reduction has been significant, as in the case of clementine crops, where Dephy partner farmers use 40% less pesticides compared to 2008. For other crops, such as apples, the decrease has been more modest, between 10% and 15%.